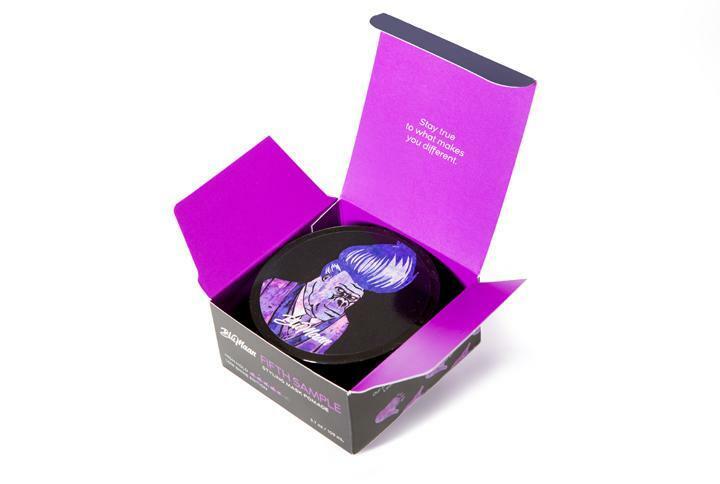 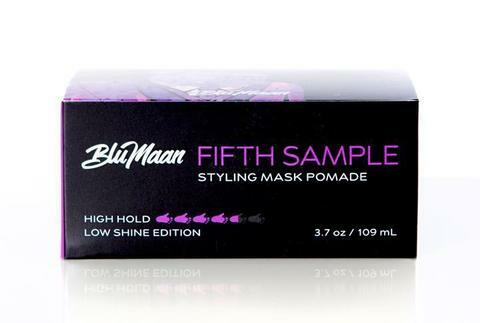 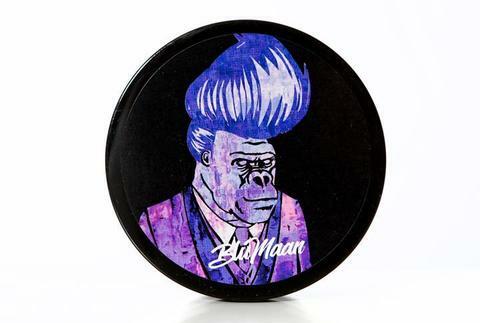 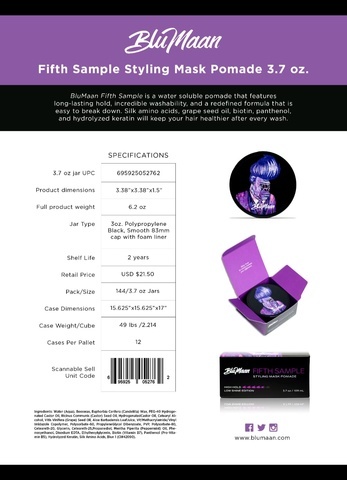 BluMaan's Fifth Sample Styling Mask Pomade (Low Shine Edition) has been reformulated to maintain the core features of its original edition with some attractive upgrades. 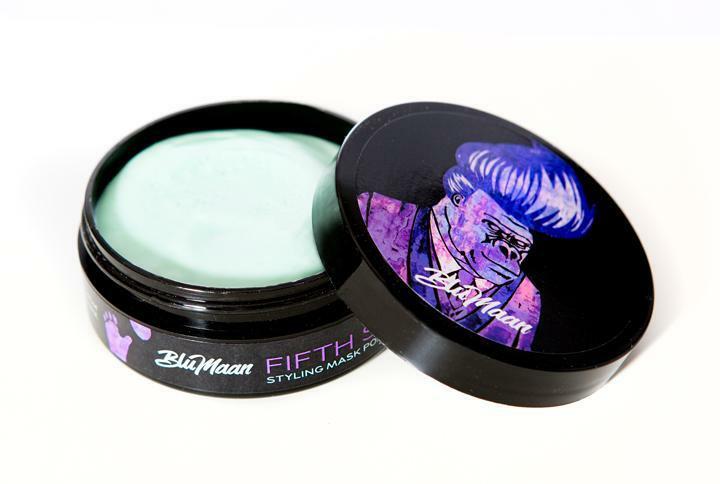 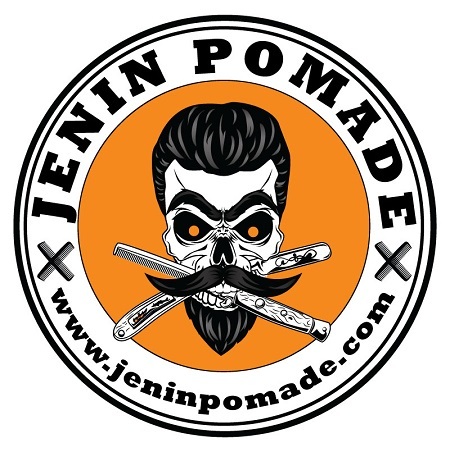 This product took over 3 years to develop together with a team of pomade experts. 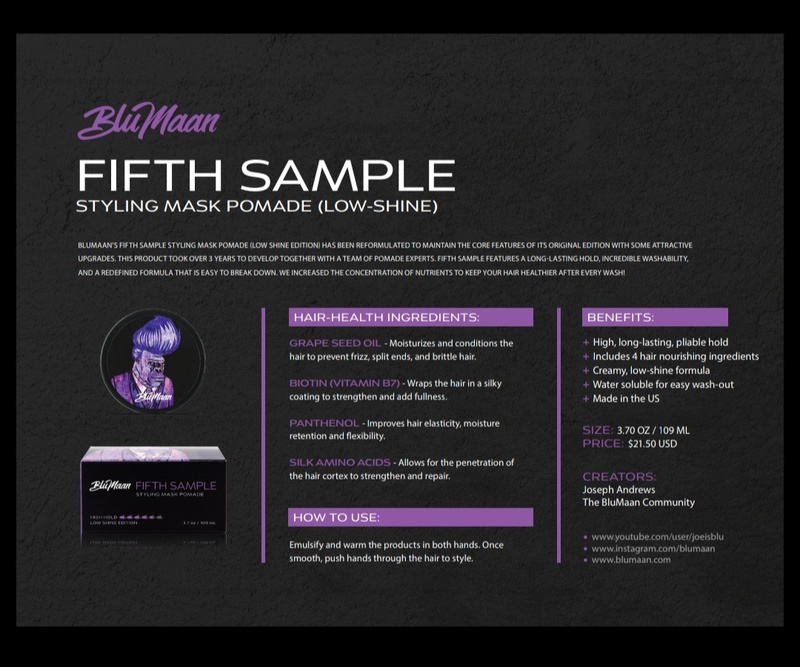 Fifth Sample features a long-lasting hold, incredible washability, and a re-defined formula that is easy to break down. 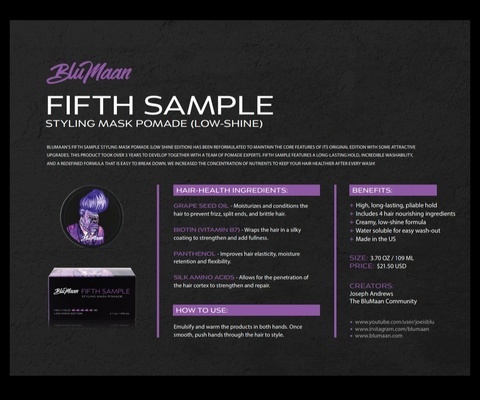 We increased the concentration of nutrients to keep your hair healthier after every wash!